Approximately 172 people came out on a warm Sunday morning to stroll along through historic downtown San Antonio and make photos together of this beautiful city. The gathering spot was the North side of the Gonzalez Convention Center. When everyone arrived and checked in, we made a group photo to document the occasion. 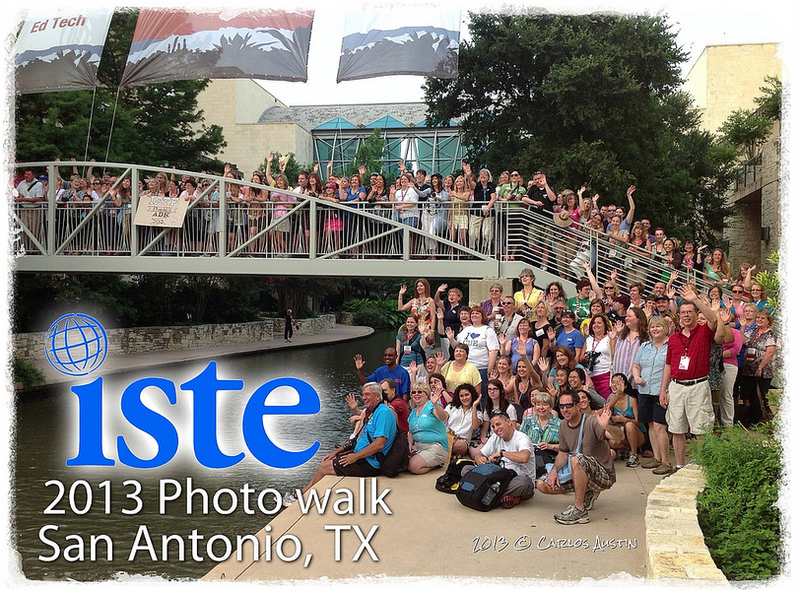 After this first group photo, everyone walked from the Convention Center to the Alamo. 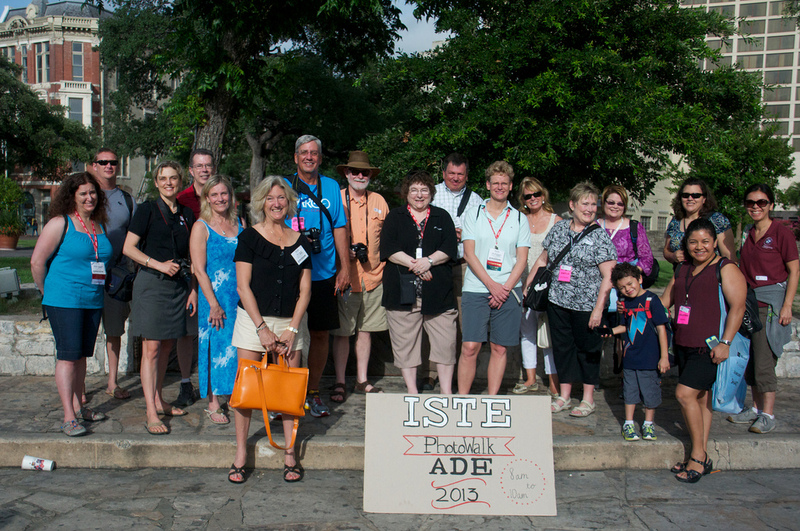 Upon arriving at the Alamo, we picked up some more participants, then we decided to make a second group photo in that historic location. It would be quite easy for me to post a great many photos from this day; however, I encourage you to go back to the top of this page and click on the link to the Flickr group photo pool. I think you will come to appreciate the level of camaraderie that we enjoyed throughout the day.